Photo and text from The Oregonian, January 8, 1985. This entry was posted in G.I. 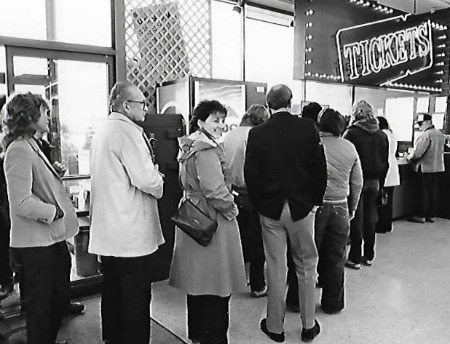 Joe's Box Office Tickets, Oak Grove G.I. Joe's. Bookmark the permalink.